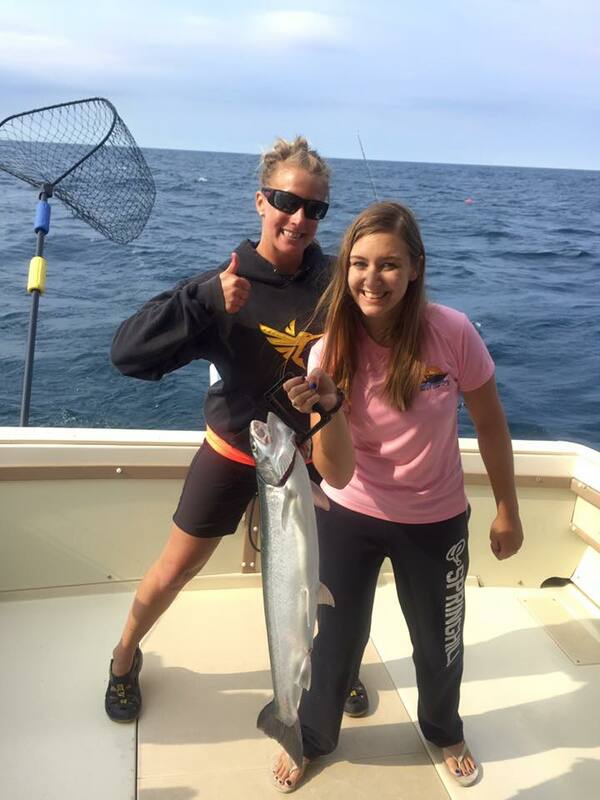 Lake Michigan salmon and trout fishing. 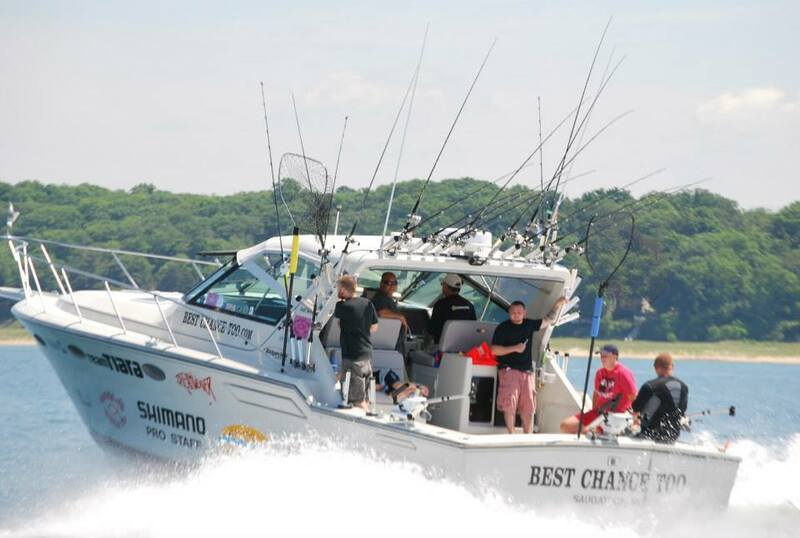 Join Captain Dave Engel aboard the Best Chance Too for the best fishing experience you will ever have! 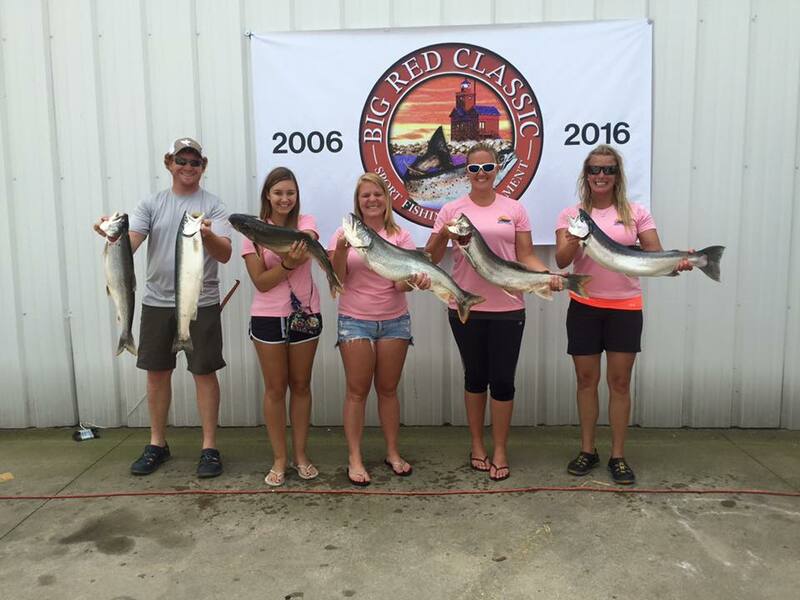 Join the winningest tournament team on Lake Michigan. 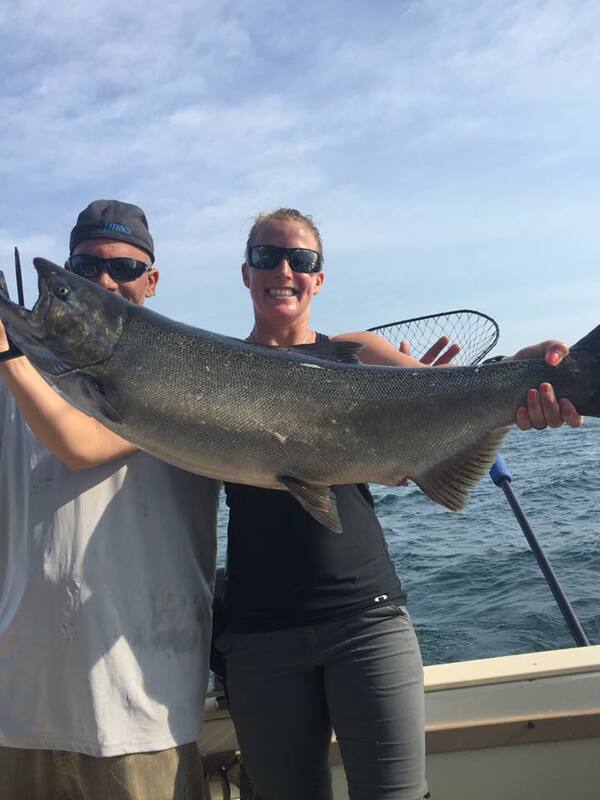 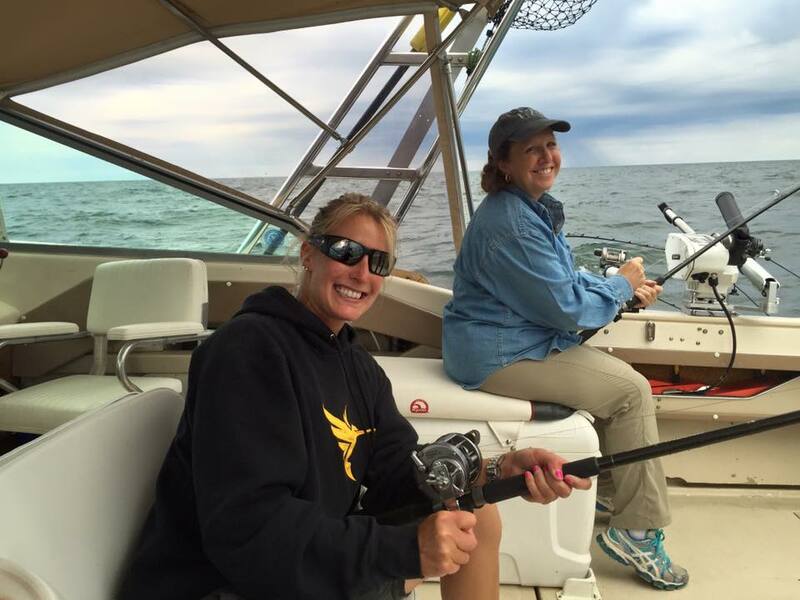 Go charter fishing for Chinook and Coho Salmon, Steelhead, Lake Trout and Brown Trout from their home port of Saugatuck, MI or the many other ports around Lake Michigan that they travel to every year. 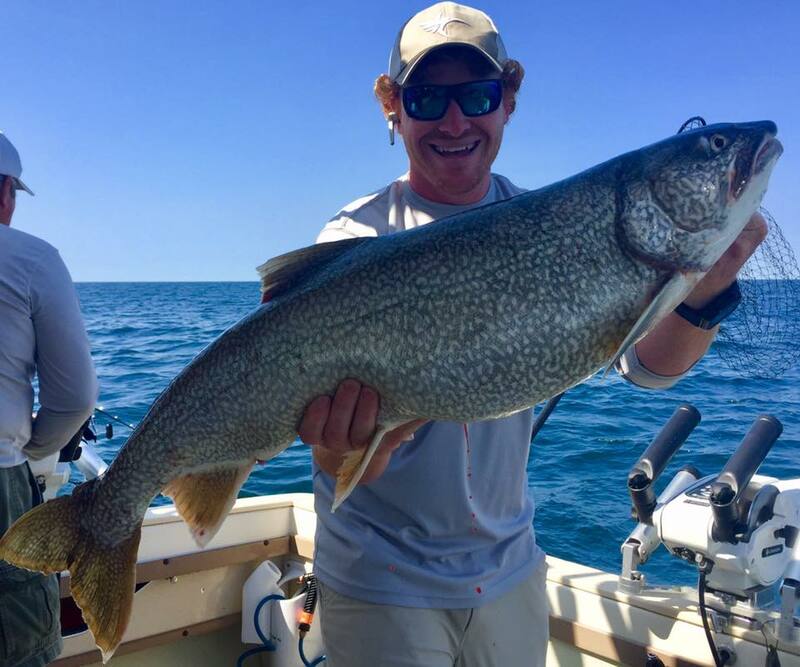 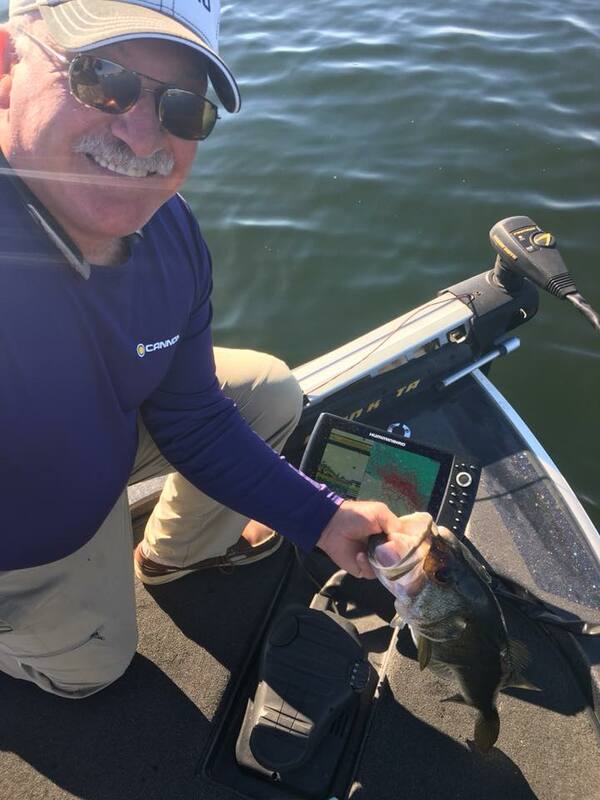 BEST CHANCE TOO is not an overnight sensation or a one-year wonder on the big lake fishing scene. 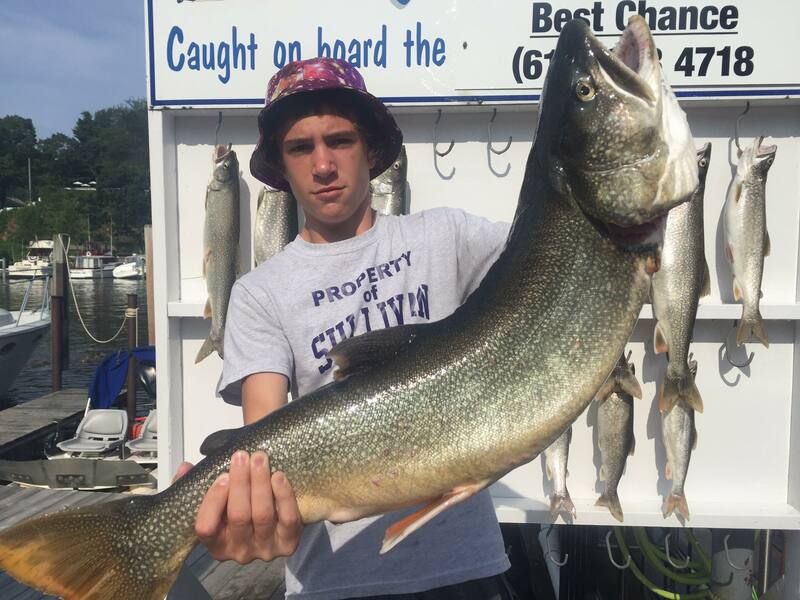 at age 18, and has been running perch, trout and salmon trips ever since. 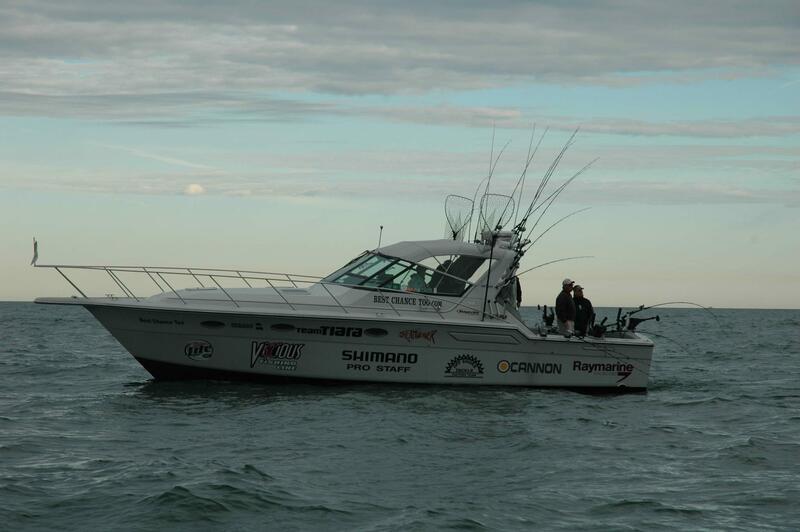 before getting his Captain's License. 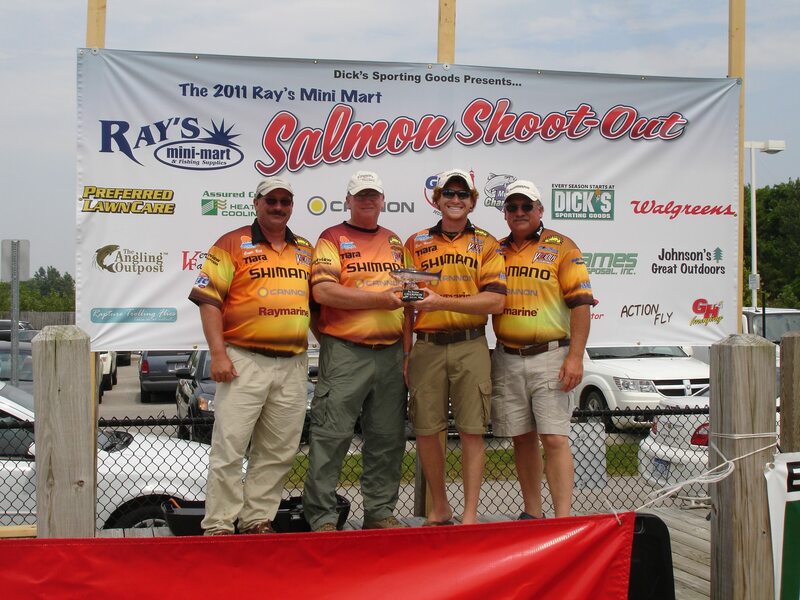 tournament record speaks for itself. 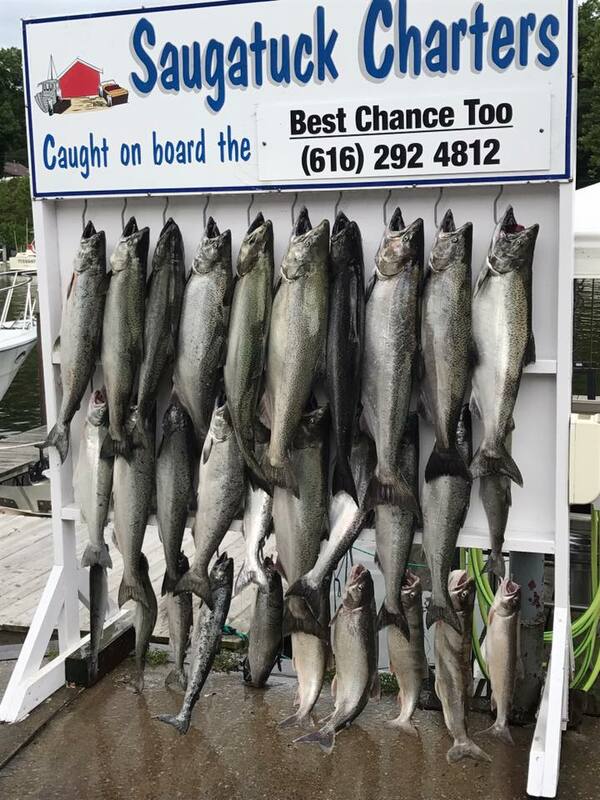 Check out our yearly community project : At Best Chance Charter Fishing, The Salmon In The Class Project is where the 6th grade kids of Saugatuck Public Schools learn about the life cycle of salmon in Lake Michigan and hatch them in the class. 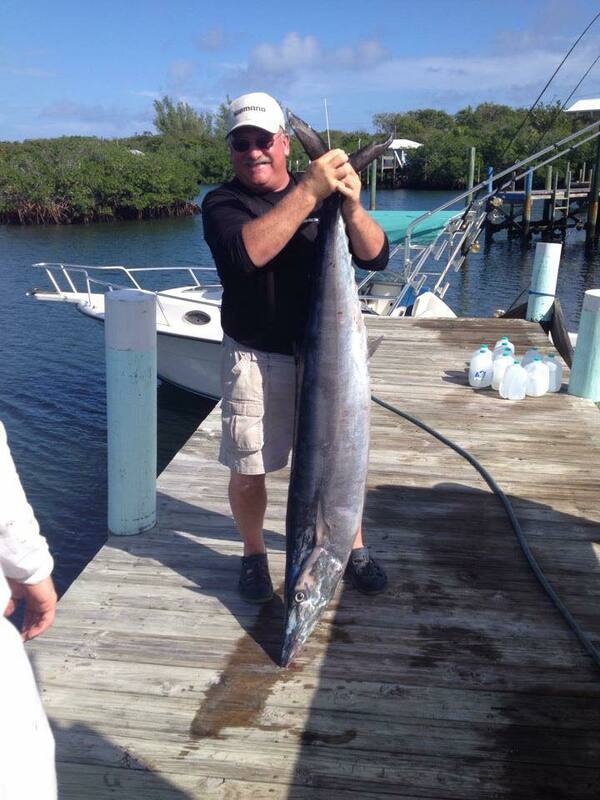 Then us the fishermen take them out on a fishing trip and treat them to a fish fry.